Welcome back to another day here on the blog. Today is another Curve Maintenance video, and it’s all about my working out essentials. I have finally found a consistent workout routine, and if I don’t have these 5 items then my workout will be no good! I did give you a bit of an update on my lifestyle journey. You can click here to check it out! If you would like to check out all the episodes in the Curve Maintenance series then click here to catch up! So let’s get into the video, and meet me below for more details! Did you enjoy the video? I hope so! I am only going to be doing Curve Maintenace videos every so often so if are interested in this topic be sure to follow me on social media. I post all about curve maintenance related things every Wednesday on my social media platforms. You can click on the links above to find me online! These bands you can pretty much get any and everywhere, and they fit into anybody’s budget. I would suggest going to your local Five Below, Target, or Walmart to pick up one. I highly recommend getting one because it keeps your phone protected, and keeps it out of the way while you workout! The one thing I def don’t want to worry about is ruining my hair during a workout. A simple bandana can keep your hair up and out your way, and protect your hair from any harsh weather conditions. They also come in a variety of colors and I like to match mind with my workout outfits. When you see the word Waist trimmer belt I know you automatically think of all the IG models. While they have amazing pictures and bodies, there is definitely a more inexpensive and safe way to use a waist trimmer. This dynamic duo I have been using for about 2 years now, and it def makes a big difference when I’m working out. 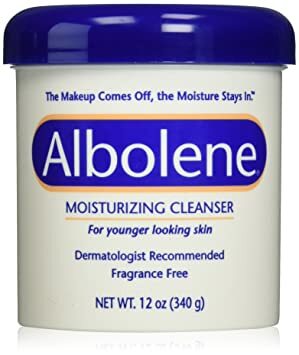 You can purchase Albolene in your local drugstore in the skincare aisle, and click here to find a link to the waist trimmer belt I usually purchase from Walmart. This must-have may seem like a ‘duh’ moment, but it’s really important to wear proper sneakers when working out. This ensures that you have a safe workout, and the last thing you want to do is injure yourself! I only rock Nike’s. ( a personal preference) And I actually got mine discounted from Nordstrom Rack. You can find brand name inexpensive shoes from discounted stores like that one and DSW, so check there if you want to save some coin. You can also check out Payless. 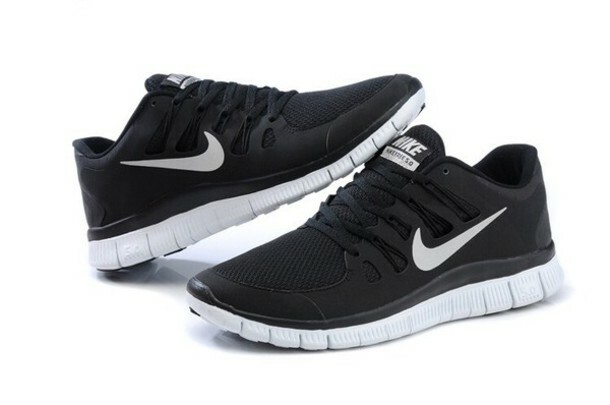 They have some affordable and cute workout sneakers. Ladies that’s it for today’s blogpost! I hope it was informational, and helped you out in some way! If you have any more questions feel free to comment them down below, or hit me up on my social media. Be sure to come right back here on Monday for a new week of blogposts. I love you lots like tater tots, and I hope you all have a fabulous weekend!